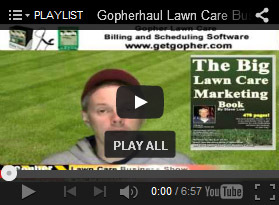 5 things I would do different after two years in the lawn care business. How much to charge to deliver a truck load of mulch? 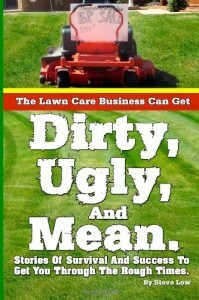 Lawn care advertising idea that stood out. Should you blow grass clippings into the street? 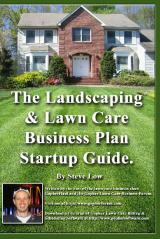 The reality of insurance and the start up lawn care business. 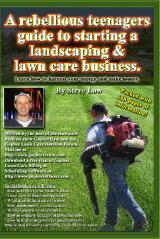 Do you bag or mulch lawns you mow? 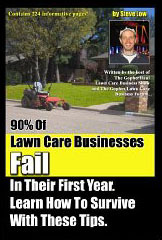 Lawn care business growing pains. 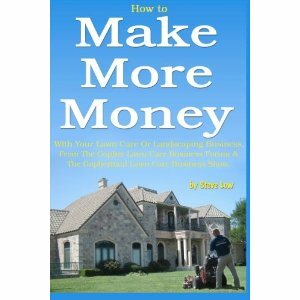 How to get wholesale prices for landscape materials. 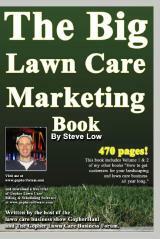 Pre-season lawn care marketing door hanger review. The hoops you need to jump through to get a business license. Got fined by the county for spraying pesticides without a license. 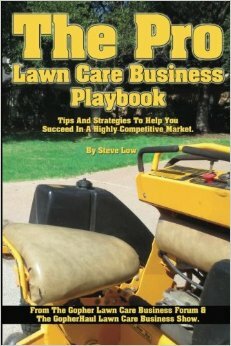 Can’t seem to bring in any new lawn care customers, help! 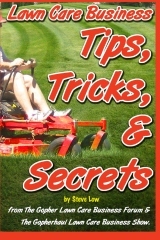 What size line trimmer should you get? 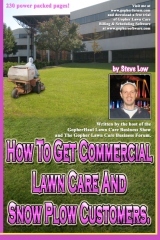 Do you include a stop charge in your lawn care bid? 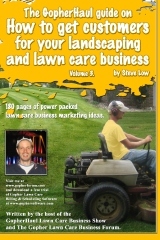 Lawn care postcards and why they are a good form of marketing. 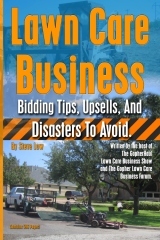 I blew a big lawn care bid and what I learned from it.